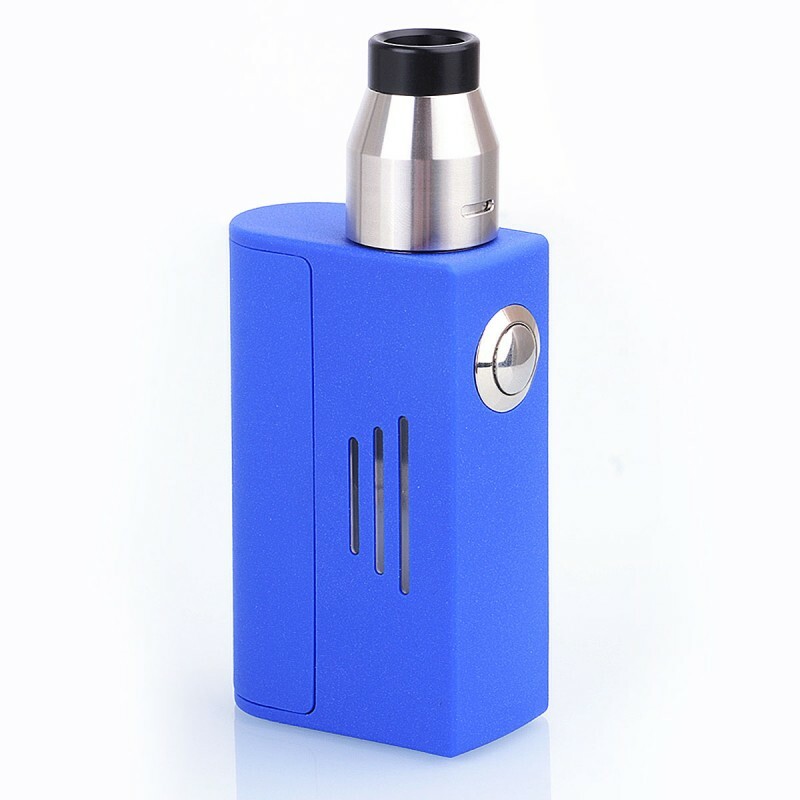 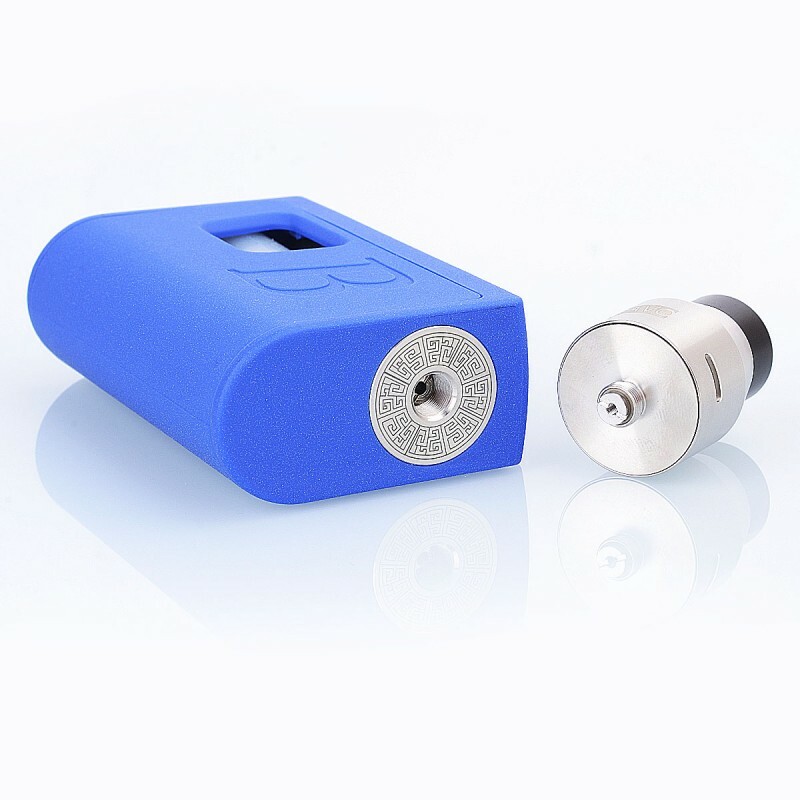 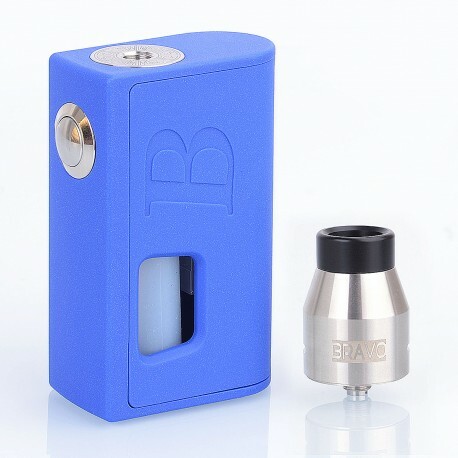 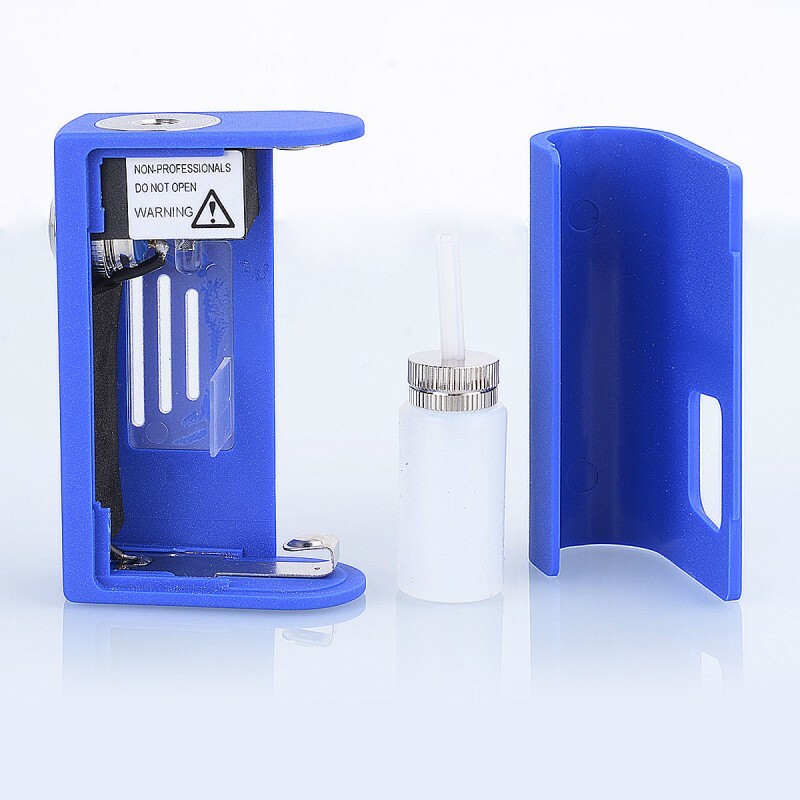 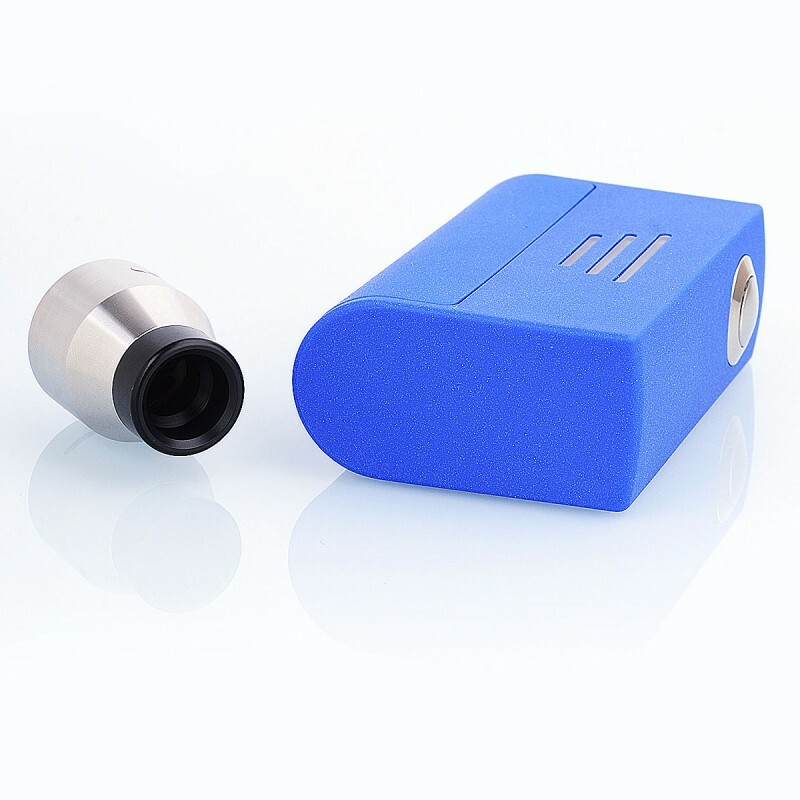 The Authentic Bravo Box Squonker Kit consists of Bravo Box Mod and Bravo BF RDA. 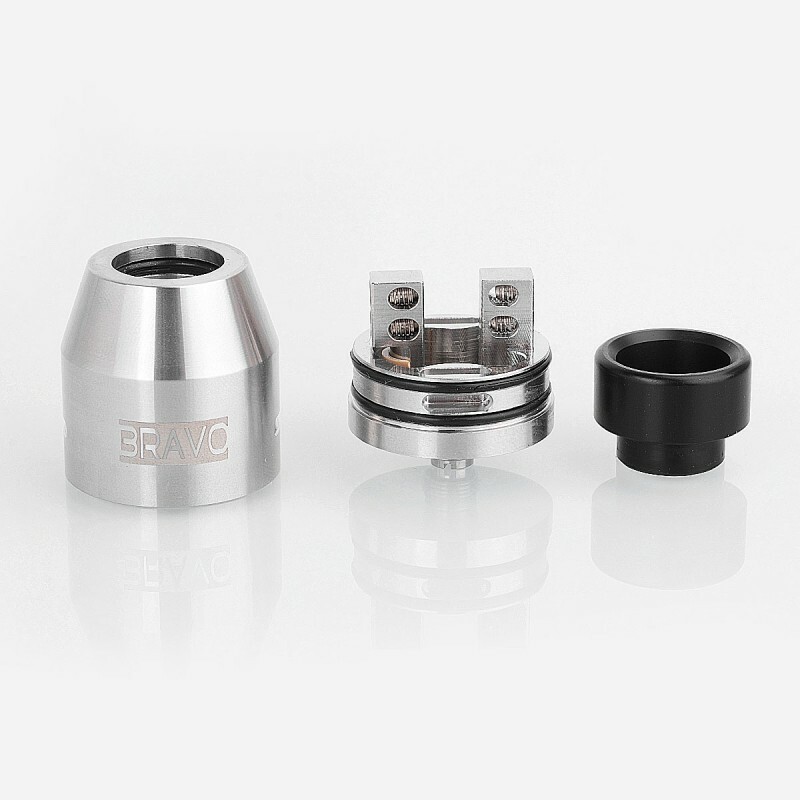 The Bravo BF RDA is a 24.7mm atty that suitable for squonking. 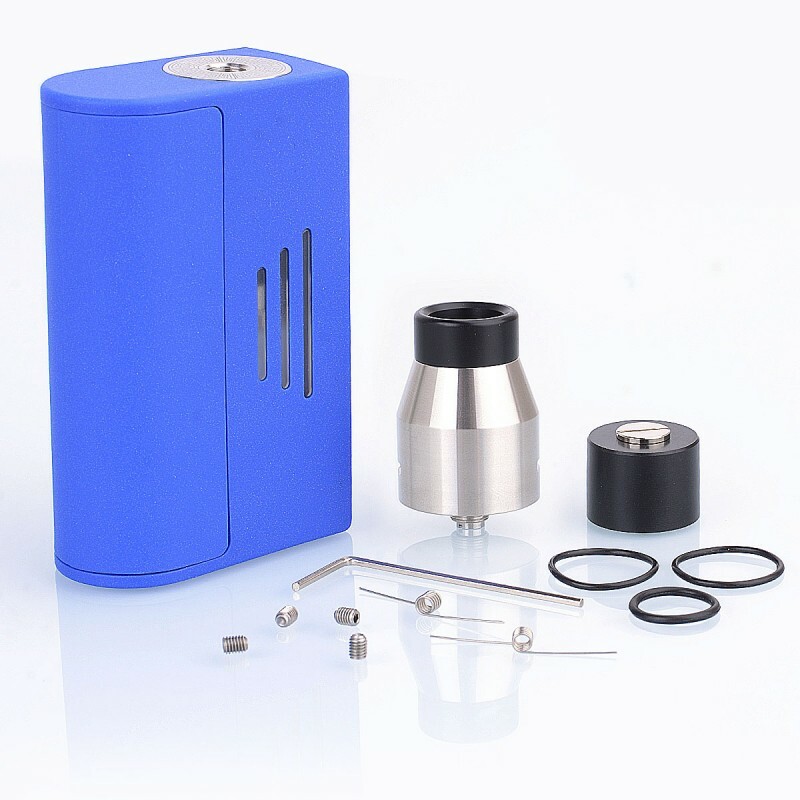 The deck features classic velocity dual post design for easy coil building, 8mm deep juice well to storage a ton of e-juice, adjustable bottom airflow. 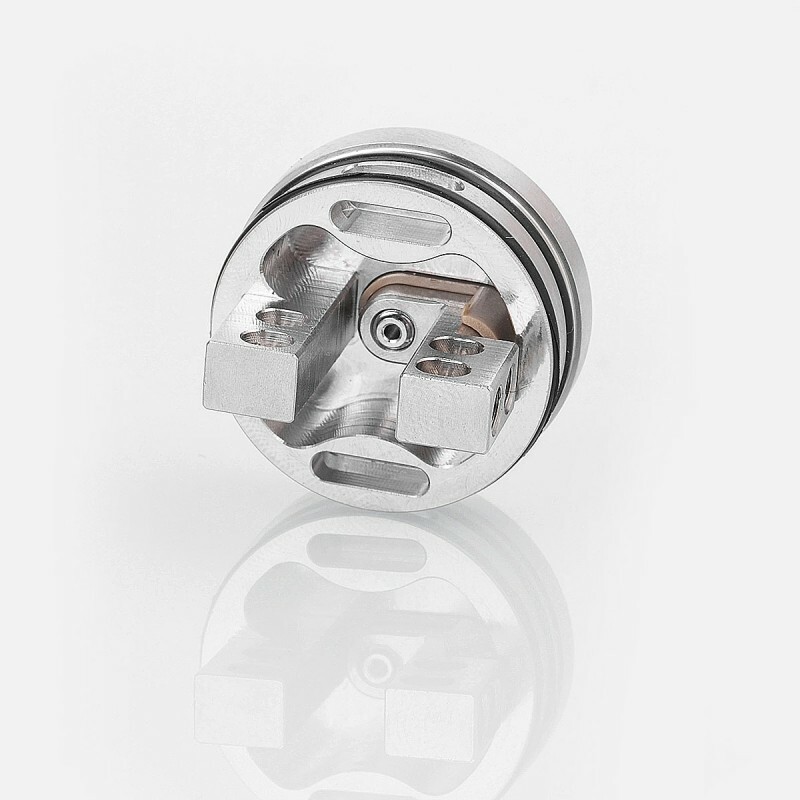 It comes with 810 wide bore drip tip and you can even dripping through the drip tip or just bottom feeding.